Segafredo Zanetti Espresso Worldwide Japan is releasing a new rich and full-bodied Matcha Cat Tongue Latte on February 15, 2019 which can be ordered hot or iced. 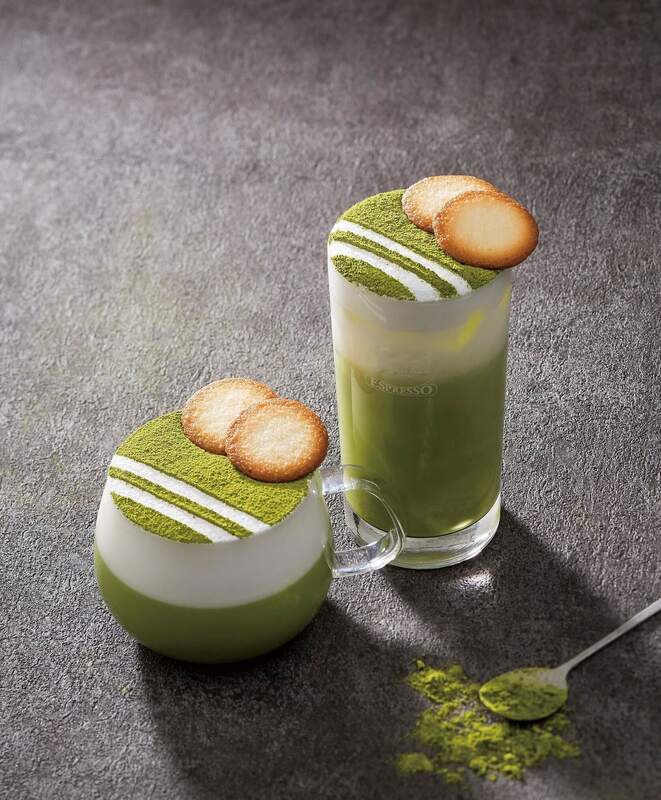 The beverages are made with an original latte recipe consisting of a matcha latte made with white chocolate, which has just the right amount of sweetness, and milk foam. Its design is inspired by traditional Japanese rock gardens. It’s also topped with a matcha flavoured cat tongue, a type of biscuit, a popular product in Kyoto. The flavour of the milk in both drinks when stirred has a much richer flavour than an ordinary matcha latte. The biscuit makes for a great palate cleanser to these springtime delights.